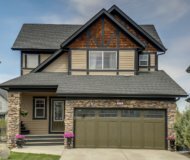 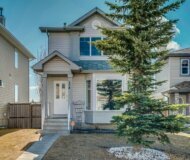 The South East Calgary real estate market is most well known for its abundance of lakeside communities. 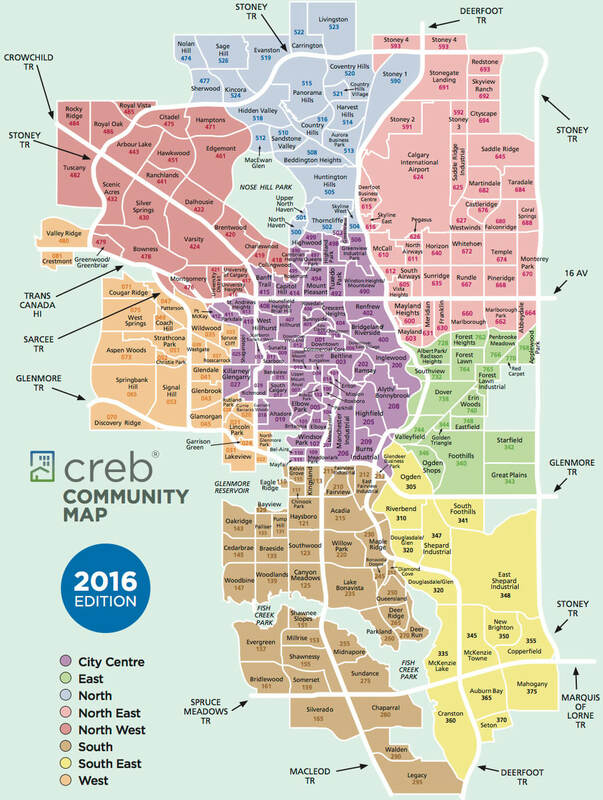 In fact this segment of the city has more community centres and lakeside developments than any other quadrant in Calgary. 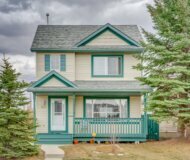 Traversed by the winding Bow River and dotted with beautiful green spaces, playgrounds and great picnic spots, the Southeast strikes an easy balance between city and country. 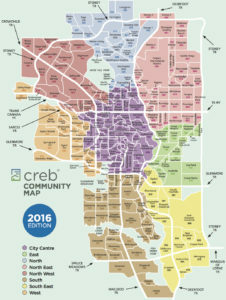 Like the rest of the Calgary, urban trails interconnect South East zone’s communities and link them to the downtown core.